Get to know the beautiful city of Delft with a private guide. Anytime, anyday! 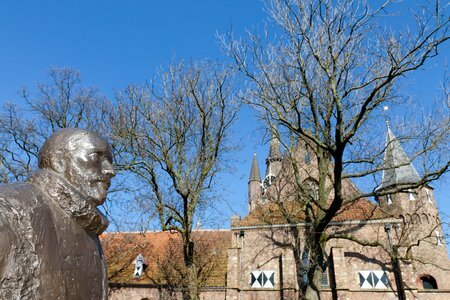 This guided tour will give you a first impression of Delft and various aspects of Dutch history in general. Delft is well-known for its canals, historical buildings, churches, famous inhabitants and above all Delft Blue! The history of the beautiful city of Delft dates back to the Middle Ages. In 1246 Delft got city rights. This meant a lot to the citizens. 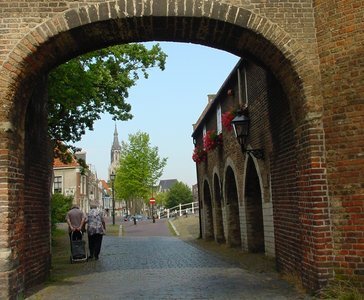 Delft grew and became, economically, one of the most important cities in Holland. 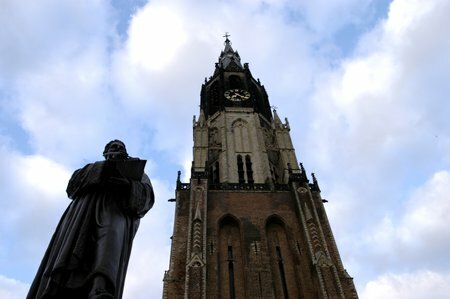 In the Middle Ages two famous churches were built in Delft, which both can still be admired. The Old Chuch is famous for its stained glass windows and the New Church for the Dutch Royal burial vault and the mausoleum of William of Orange. William of Orange, known as the father of our fatherland, chose Delft as his residence. You can still admire this place in Delft. 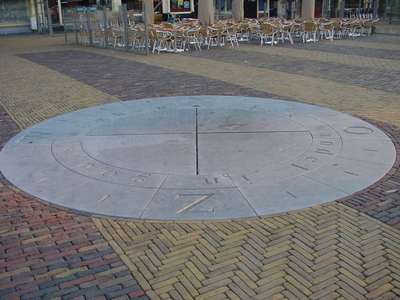 In the 17th century, the Dutch Golden Age, the Dutch East India Company, opened one of her offices in Delft. Ships sailed from Delfts Haven to the east and contributed to the start of the famous Delft Blue ware industry. 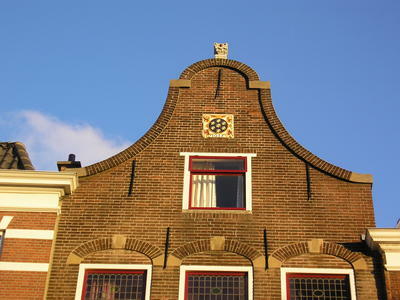 Delft was home to several master painters, of whom Johannes Vermeer is the most famous one. The church where he was baptised, the place where he lived and the church where he was burried can all be seen.